December is the most wonderful time of the year. The weather is fabulous in Dubai and holiday festivities finally get under way. Everything about this month excites me, even the most trivial things. If it were left up to me, I would want this season to last all year around. The best part is being indulgent (and not feeling too guilty about it) and worry about working off the excess calories in the New Year! In the meantime, check out these drinks which are among my favorite. Though some of them are available all year round, somehow they taste better during this festive time. 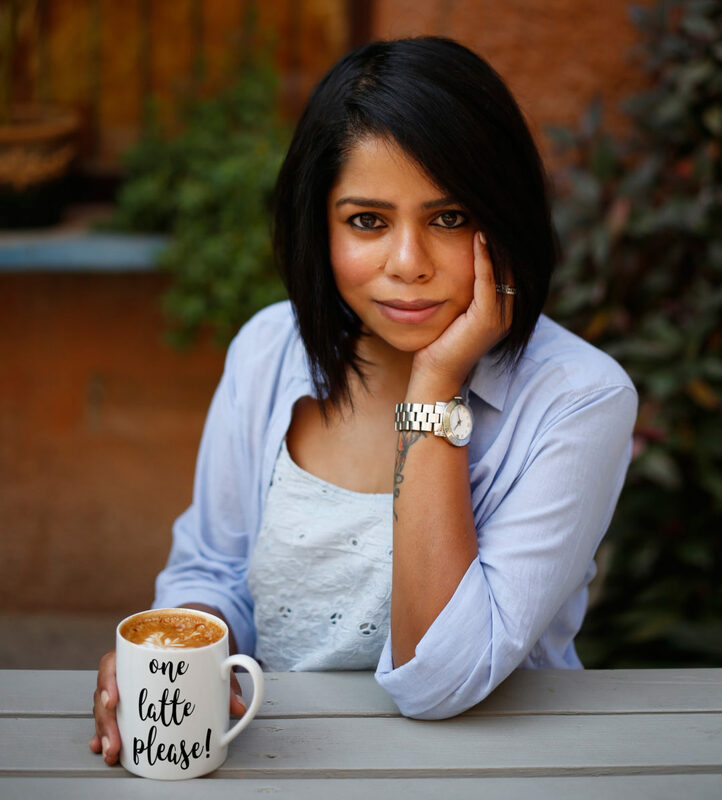 Warmth and comfort in cup! Rich enough without being too sweet. I indulged a bit and asked for a dollop of whipped cream as well (for a little extra charge). This cup gives you all the feels! 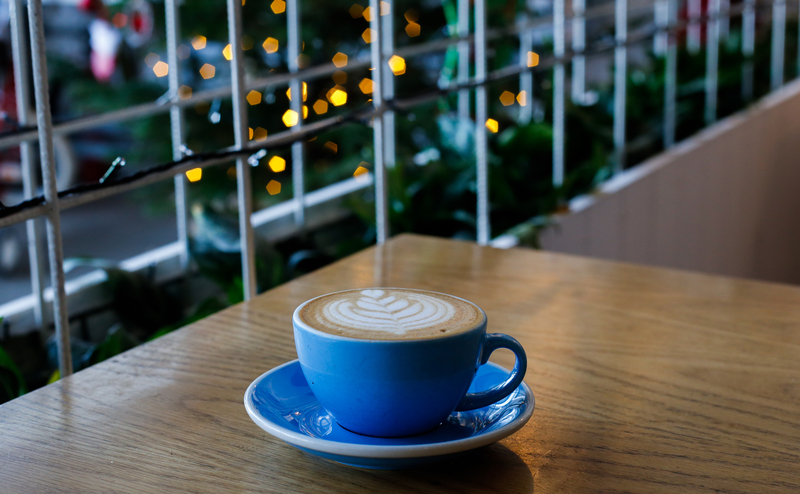 Perfect to sip on a cool winter’s day in Dubai. 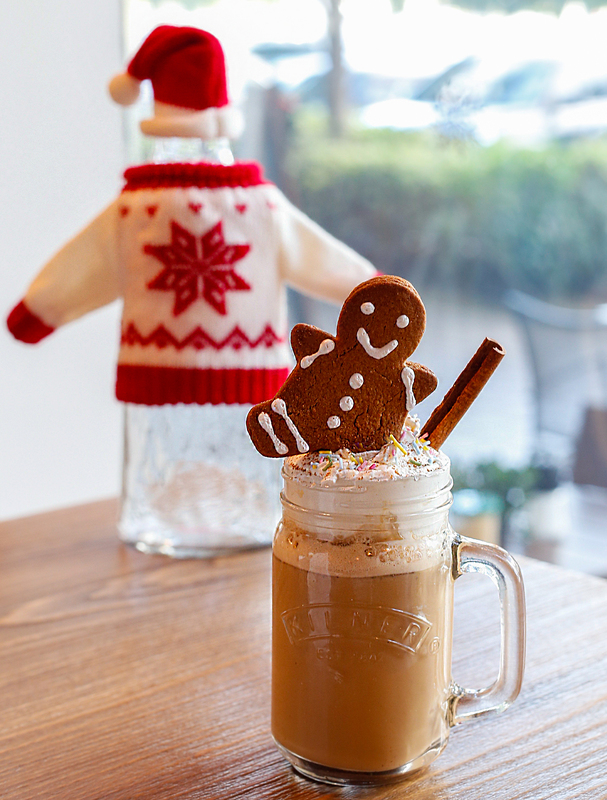 A double shot Christmas latte made with cinnamon ginger and homemade whipped cream and a freshly baked gingerbread man on the top. It doesn’t get more christmassy than this. 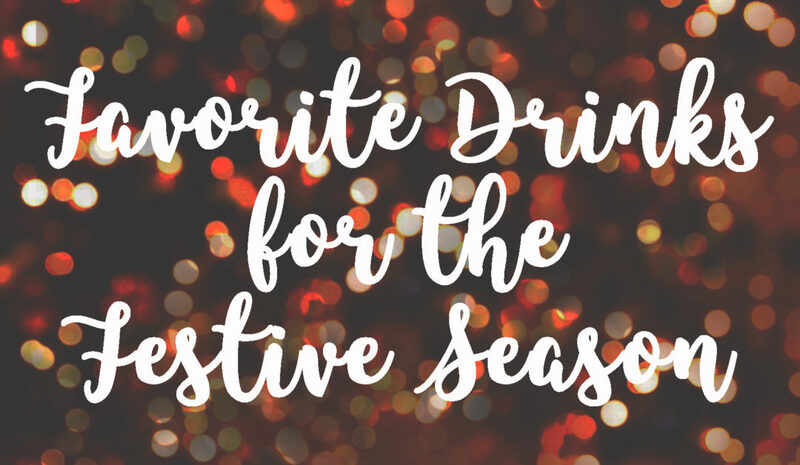 This drink checks all the right festive boxes. Looking to get into the holiday spirit? Head over for a mug of warm fuzziness! 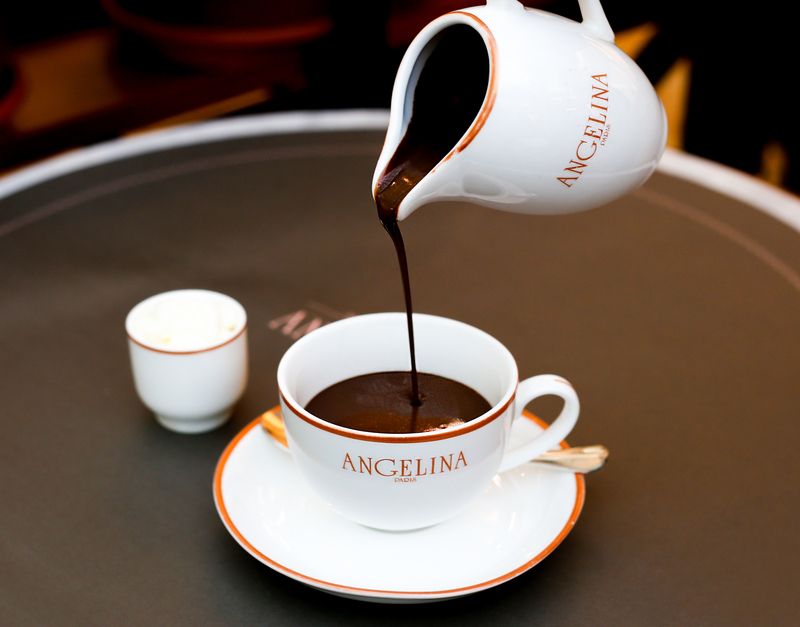 Made from pure dark melted chocolate, this cup is both, decadent and sinful. 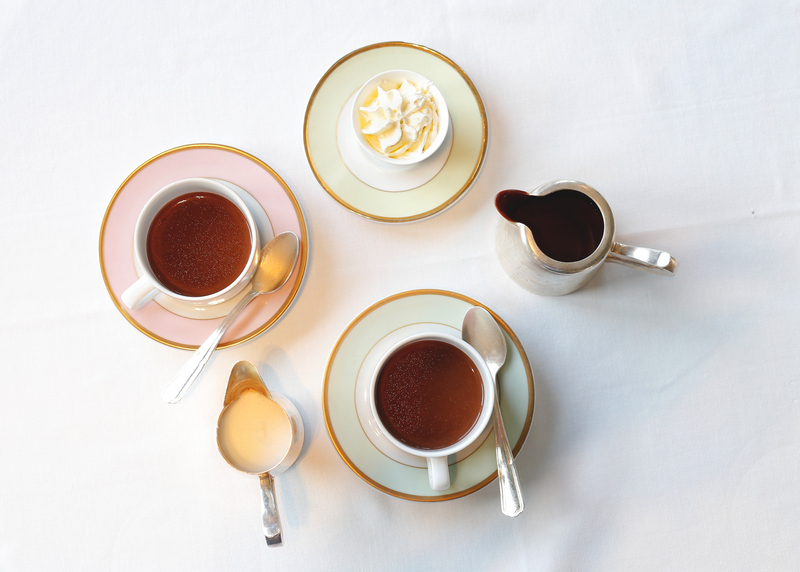 Forget counting calories and just give in. You won’t regret it…. To me, one can never really go wrong with salted caramel. Now blend that with some coffee and you got yourself some Christmas magic. Delish! Now if only we had a little snow and a roaring fireplace to go with it! 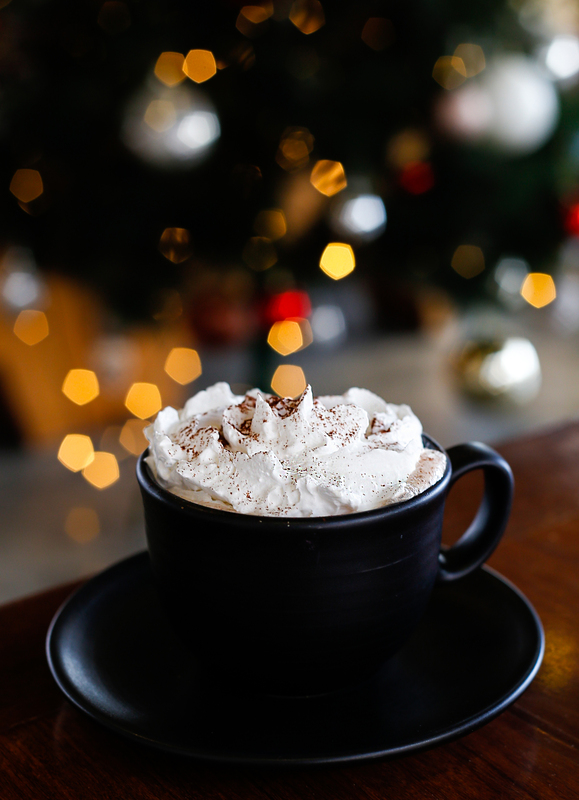 Made of Viennese chocolate and served with Chantilly (whipped cream), this drink feels like Christmas morning. Wake up to it. 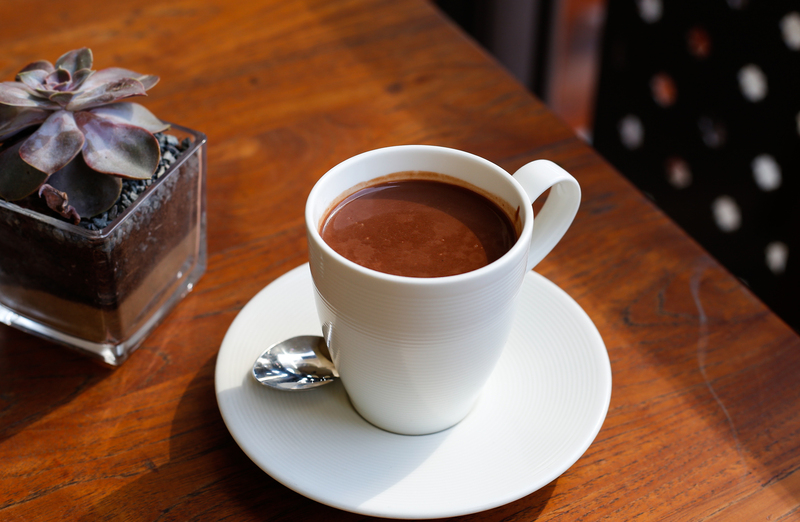 This Mexican style hot chocolate is thick and luscious! As you may have figured out by now, I am a sucker for hot chocolate and found this cup to be blissfully perfect.